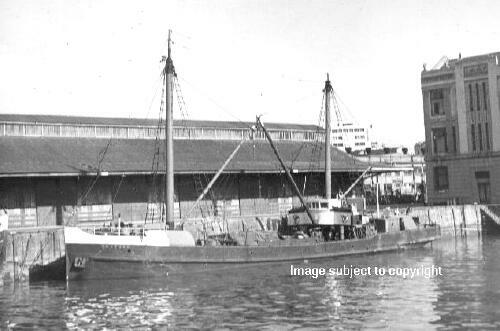 1952 sold to E. Savoie, Noumea and renamed ESTRELLA DEL MAR. 1953 sold to Wm. Collins of Brisbane and converted to a powered gravel lighter. 1978 reported to be still in service.